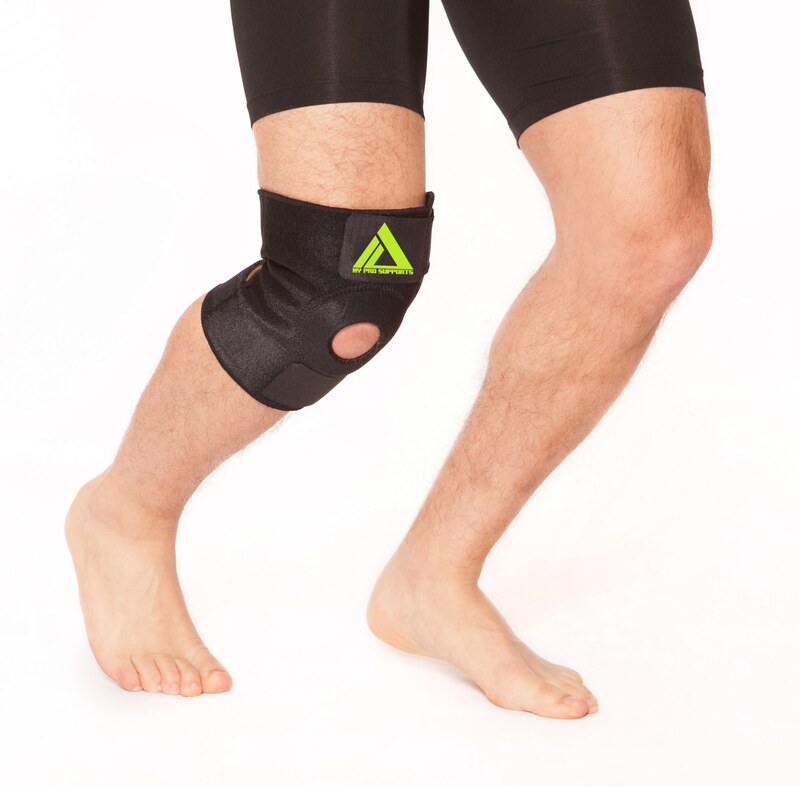 Our high performance My Pro Supports adjustable knee braces are one of the best knee brace in the industry. Great for runners and serious athletes. They’re made of unique compression material that is just as comfortable as it is durable. 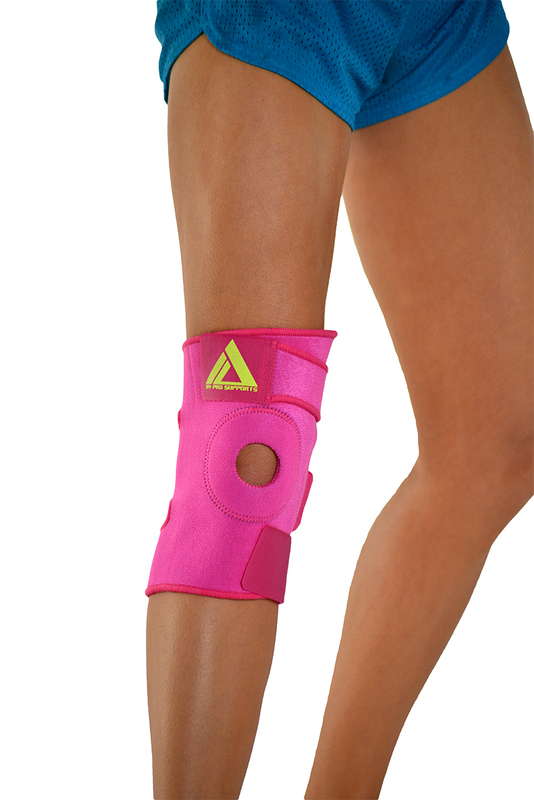 They provide a compression for weak or over stressed knees. 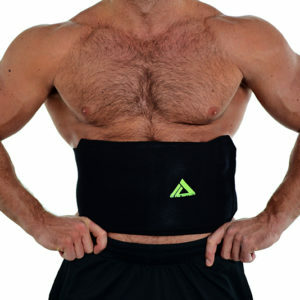 Wearing this brace will enhance and stimulate circulation increasing oxygen to the blood. When there’s increased oxygen, you can depend on a better performance and a faster recovery. 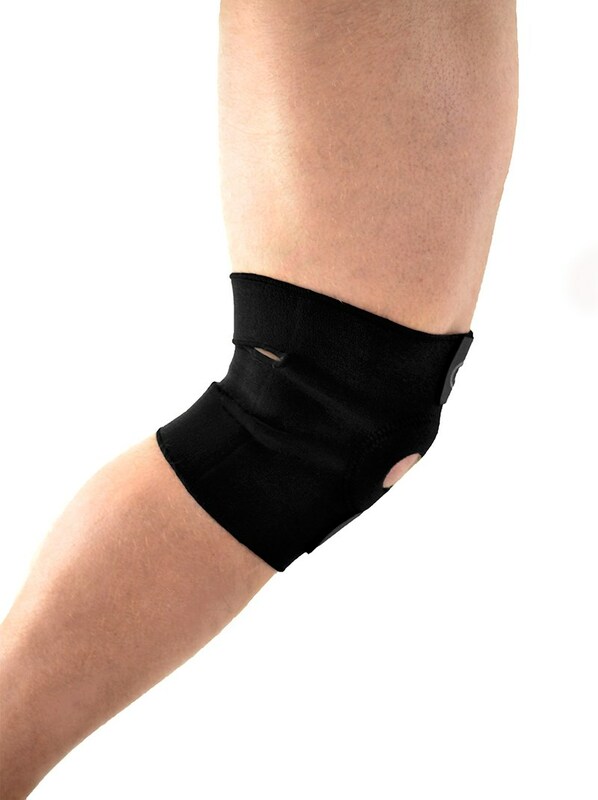 Our braces feature exclusive reinforced stabilizers to prevent knee displacement. They retain body heat to warm knee joints, but have the knee cap (patella) uncovered to increase breathability and reduce the pressure on the patella tendon. Our quality rubber insulation sleeve also has double-sided nylon to provide the best snug fit. Perfect for sports addicts, extreme high-impact games, and complete athletics. 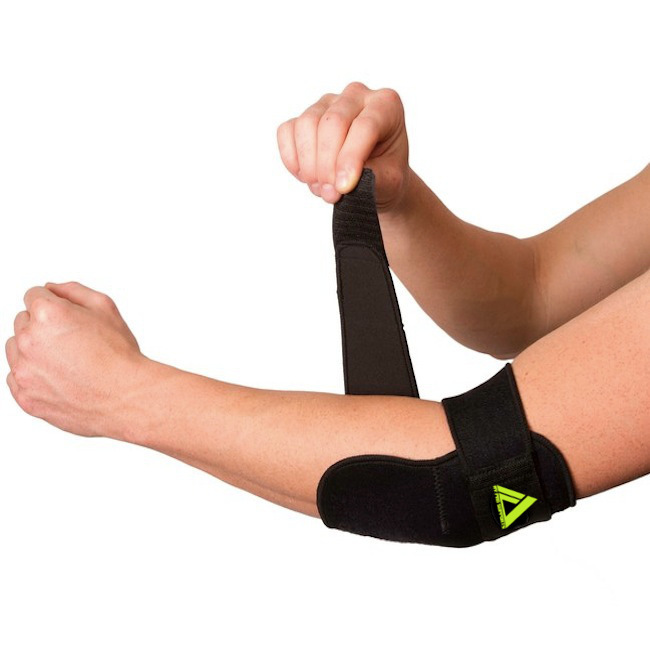 Unique velcro design that’s recommended by osteopaths, physiotherapists, chiropractors and doctors alike. Hook and loop closure design fits most knee sizes, but also has a fully adjustable for a tighter hold that provides better grip for compression on the knee. 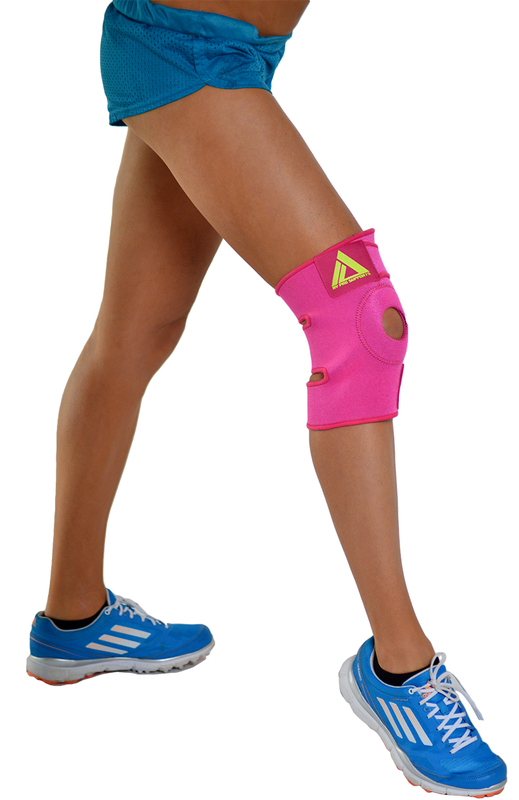 Ideal for extraordinary athletes: runners, dancers, triathletes, basketball, soccer, football players, and anyone on the go! Unisex. This knee brace is your best option to get compression combined with proper fit and comfort to help you with work, play and live during and after knee injury. I got the Large size. fits perfectly. I’m 5’11” and 180lbs. Such a great item. The hot pink is HOT! Gives me the right compression that i need.. After my surgury.